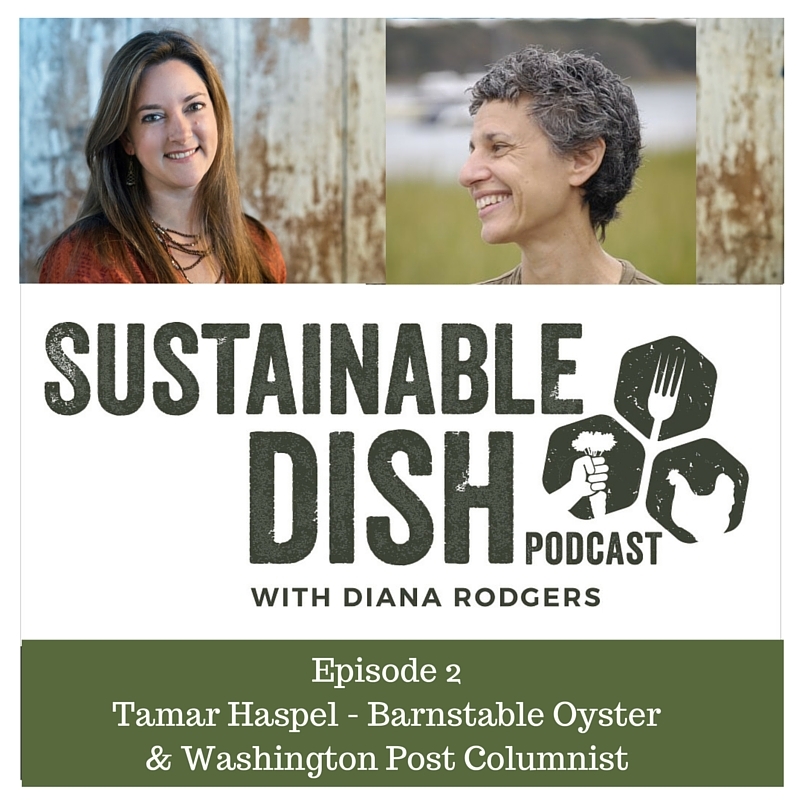 On this episode of the Sustainable Dish Podcast, we talk activism and oyster farming with Tamar Haspel, author of Unearthed. Want to make a suggestion or leave a comment? Fill out my online form.